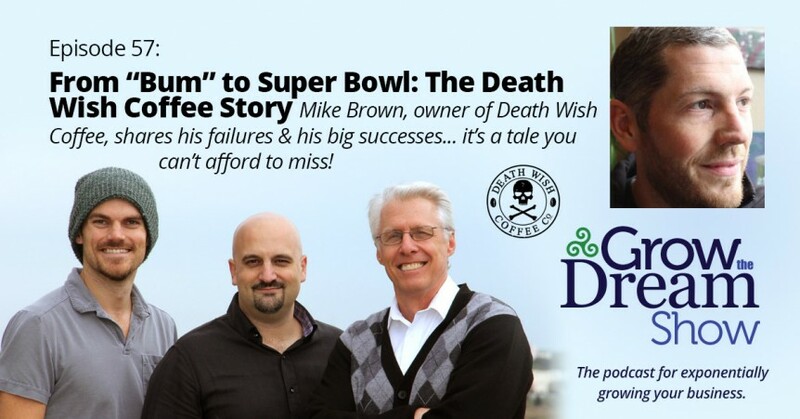 We all saw Death Wish Coffee and its big break with a Super Bowl ad it won through an Intuit competition. Or was it the big break? 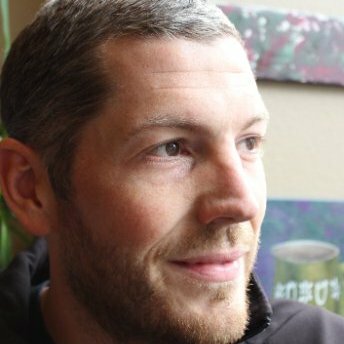 Mike Brown, founder of Death Wish Coffee, details how he started out quitting his accounting job, starting a little coffee shop, losing his house and girlfriend and living with his mom before he hit bottom and decided to launch what became Death Wish Coffee, the world’s strongest coffee, and ended up on the Super Bowl five years later. How did he make the transformation? He read a lot of books. Sure. But he was unrelenting in the face of failure. No matter how much adversity or how many turn-downs, he just kept at it. He used influencer marketing and influencer voting for the Intuit ad. Most influencers said, No. But a few would say yes. This repeats itself. The Super Bowl ad produced huge results, as you would expect, and they have captured that to a new level. But Death Wishes’ big break was really a thousand little ones Brown created through diligence, including learning from a rough experience out of Good Morning America. How did Mike & his company get their commercial in the Super Bowl? They won the Intuit Quickbooks Small Business Big Game competition for 2015. Check out the blog post announcing their win for more juicy details. Go right now and pick up a pound or 5 of Death Wish Coffee. Or buy some on Amazon.